With the holidays approaching your probably wondering what to get that special someone in your life. 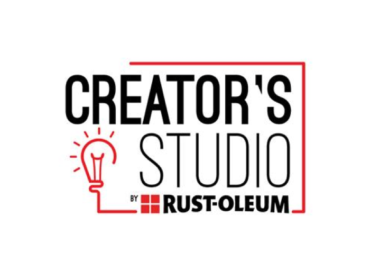 Well if that person is into building their own furniture and decor then you are in the right place. 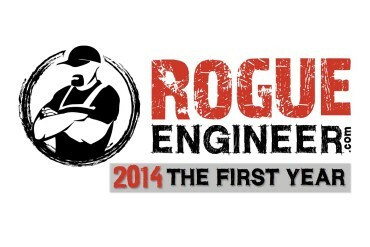 Below I have put together a great list of tools that I love and recommend. The K5 is my favorite of the Kreg pocket hole jigs. 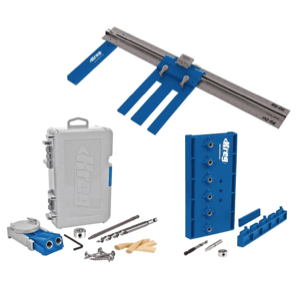 The folks at Kreg were kind enough to bundle that with Auto-Maxx clamp and right angle clamp. These are extremely handy clamps. Finally, they throw in the screw selector guide and a box of assorted screws. 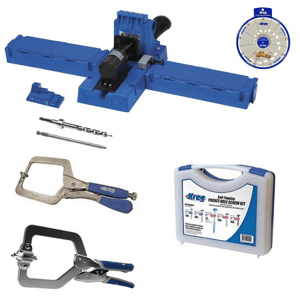 Any DIY’er wanting to get into the world of pocket holes or looking for an upgrade for their pocket hole jig would be more happy with this super kit. A cordless driver is the lifeblood of a DIY’er. 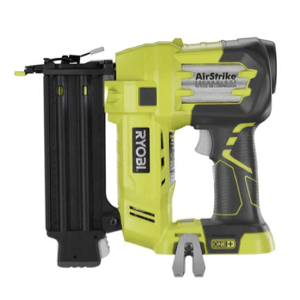 If your DIY’er doesn’t have one or needs an upgrade then I recommend the latest 18V ONE+ Brushless Hammer Drill Kit from Ryobi. It’s powerful, reliable, and won’t break the budget. The brushless technology gives you more power AND more battery life! Possibly one of the best inventions ever. The cordless nailer makes nailing so much more convenient. No loud air compressor and hose to get tangled up in. 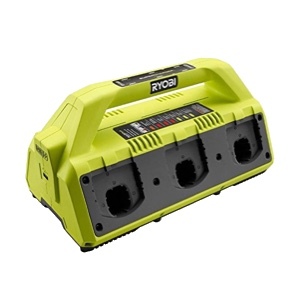 This will be a welcomed addition to any Ryobi tool owners home. Or get the Finish Nailer Kit if they don’t already have a battery and charger. Any cordless tool user knows that you can never have too many batteries. 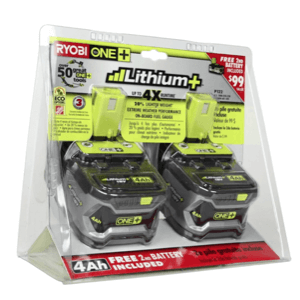 These 4-Ah 18V batteries from Ryobi will keep them going for hours of work. They’ll thank you next time they run out of juice. 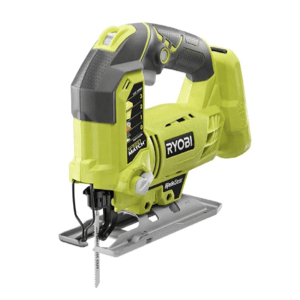 Ryobi lovers rejoice. This supercharger will juice up 6 batteries! No more swapping batteries on the charger, the supercharger takes care of that for you. After a long day of work slap those batteries on the supercharger and they’ll recover before you can. This is a tool that I got only recently and I couldn’t believe I waited so long to do so. This thing gets used around our shop and garage almost on a daily basis. It makes for easy clean up after a long day of work. Tired of sweeping? 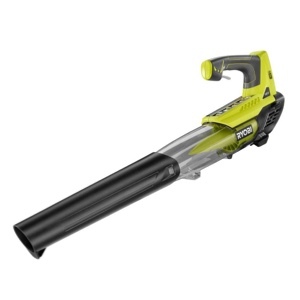 Get an 18v blower and be done in seconds. It’s cordless jigsaw. Enough said. 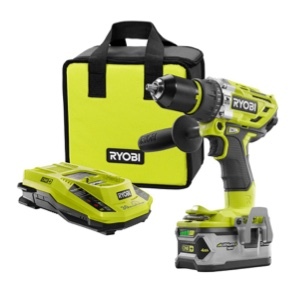 A very nice addition to any Ryobi tool owners collection. The corner cat sander is a unique sanding tool that is very handy for sanding corners and tight spots yet powerful enough to handle entire projects. 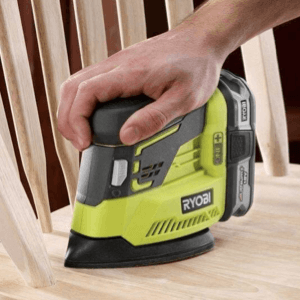 Now that Ryobi offers it in a cordless 18V version it’s more convenient than ever! 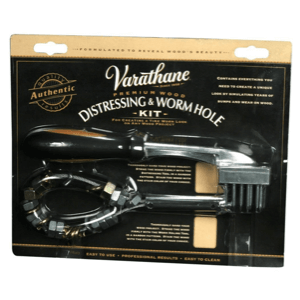 This kit from Varathane might resemble something you saw on 50 Shades of Grey but I’ll assure you it is for distressing furniture and creating worm holes. 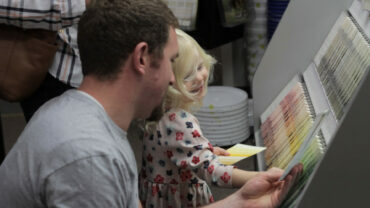 This a really cool kit that will really help to achieve an authentic look. 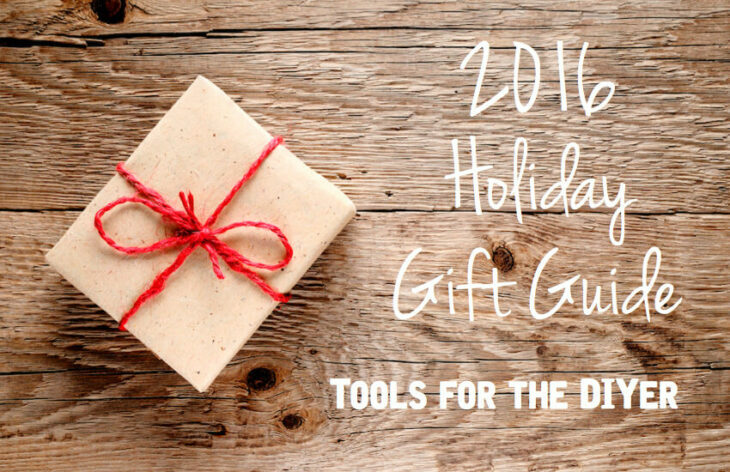 I hope you’ve enjoyed this list and gotten some good tool ideas for the DIYer in your life. 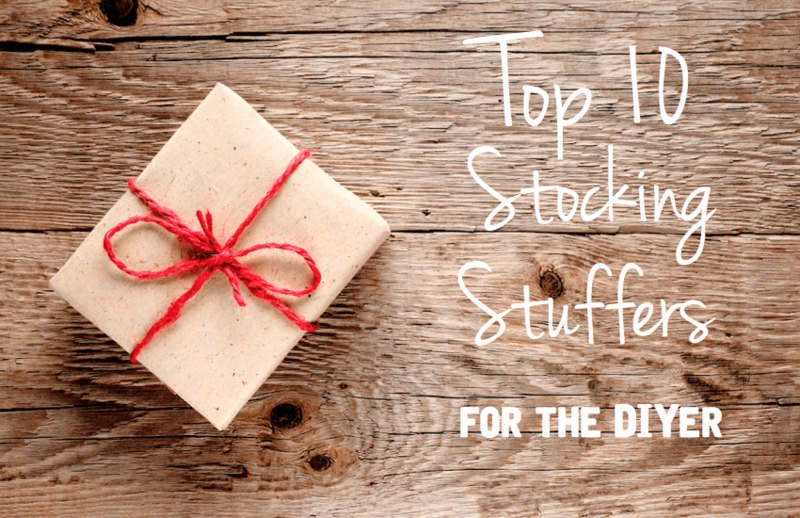 If you need some stocking stuffer ideas be sure to head over to see my top ten stocking stuffers for DIYers.